Celebrities lead pretty hectic lives between jobs, press appearances, and being followed around by the paparazzi. They’re also under a lot of pressure to constantly look their best. If they get photographed on the street looking tired, it could have a negative impact on their career. Keep reading to find out how some of the biggest celebs in the business balance their busy lives with quality sleep time. How was Leonardo Da Vinci able to operate on such little sleep? Cheryl Hines is best known for playing Larry David’s wife on Curb Your Enthusiasm. She’s suffered from insomnia for over 20 years. Hines has been working hard to raise awareness about sleep disorders. Cheryl Hines isn’t the only celeb who suffers from insomnia. 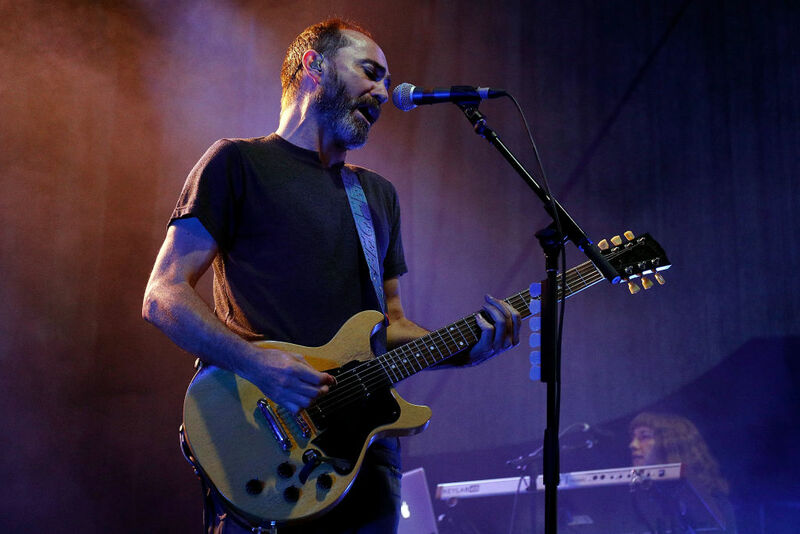 James Mercer, the lead singer of the band The Shins, has also talked about not being able to fall asleep. In 2007 Mercer told MTV, “It’s something I wrestle with once in a while if I’ve got a stressful situation or something to deal with.” Mercer also added that the “nocturnal vibe” of his music was inspired by wandering around his neighborhood late at night when he couldn’t fall asleep. Before doing this interview, Renne had been in ten countries in ten days for a promotional tour of her movie Bridget Jones: The Edge of Reason. After she had her twins in 2008, her whole sleep schedule was thrown off, but now that her kids are older, she can go back to getting those eight hours a night. I don’t know how she does it. For two whole months, Justin was only getting an hour of sleep per week. That’s no way to live your life. That’s why he decided to get professional help. 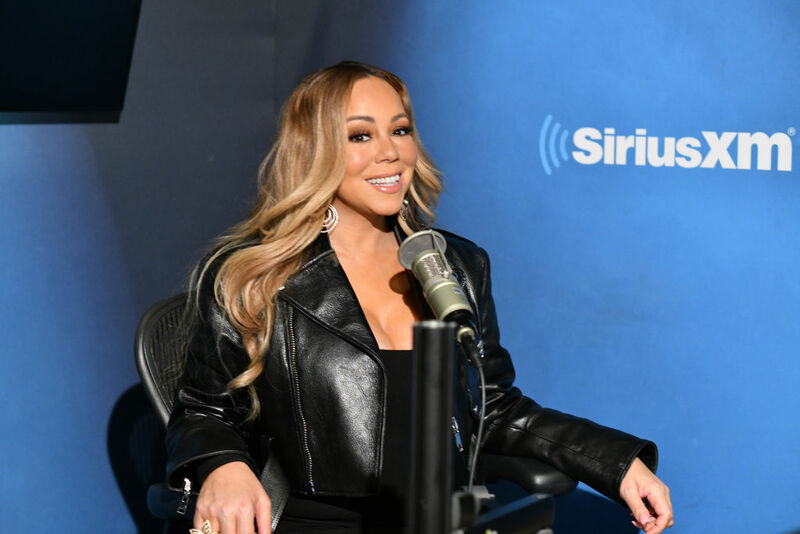 I guess if you have a golden voice like Mariah Carey’s you have to do everything you can to take care of it. Still, 20 humidifiers is a bit excessive. I think one would do the trick. 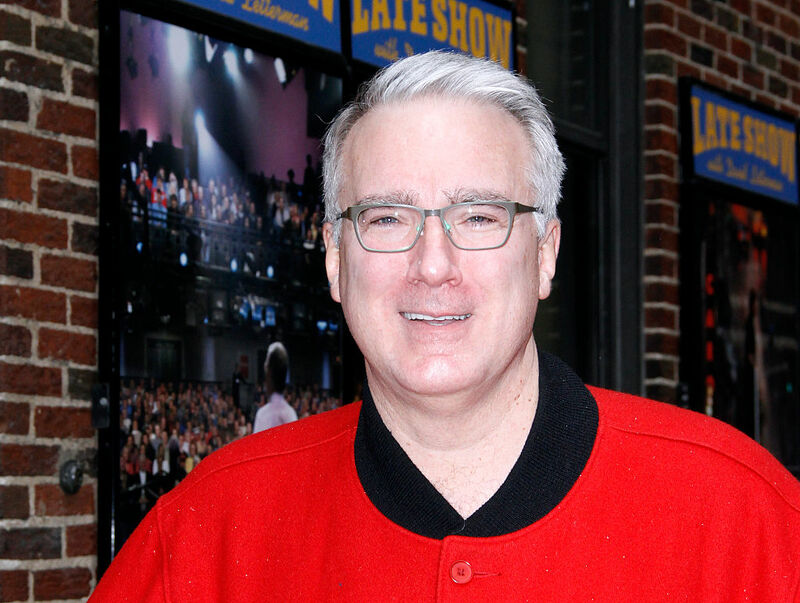 Kieth Olbermann, the former host of MSNBC’s Countdown, suffers from restless legs syndrome. 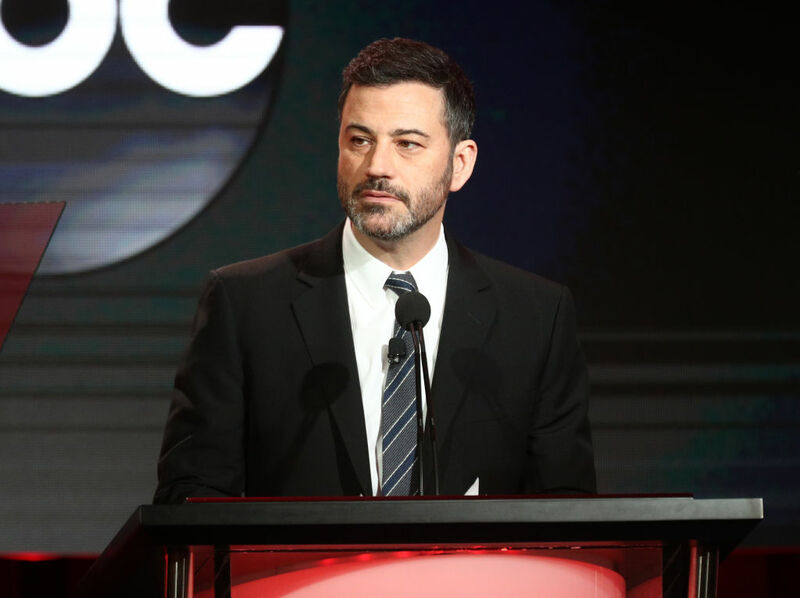 In 2008 he told The New Yorker that the syndrome keeps him awake at night because it causes an intense urge to get up and move around, even while he’s supposed to be sleeping. He takes medication that helps him fall asleep, but while he’s waiting for those medications to kick in, he catches up on old emails and does some work around the house. 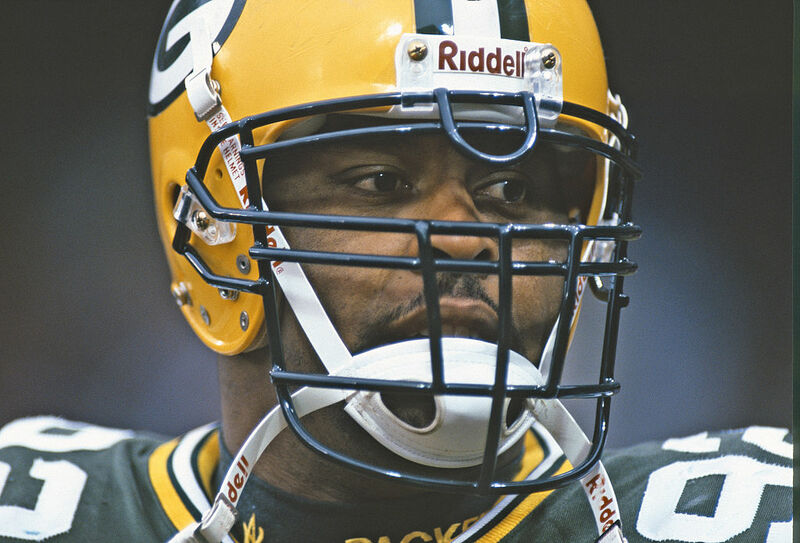 NFL legend Reggie White died in 2004 when he was just 43 years old. Reggie died from pulmonary sarcoidosis, but he also suffered from sleep apnea, a sleep disorder that causes you to momentarily stop breathing while you’re asleep. After Reggie died, his wife Sara founded the Reggie White Sleep Disorders Research and Education Foundation to help raise awareness about sleep disorders like sleep apnea. The Organization is helping people with sleep disorders all over the country. Keep reading to find out how the first-ever American Idol winner gets to sleep at night. In 2008, Jon Stewart told the audience of The Daily Show that he’s had insomnia for years because of what he calls “the Jimmy legs.” Jon was insinuating that he had restless leg syndrome, but we’re not sure how serious he was being. That’s the problem with comedians. You can never tell if they’re telling a joke or if they’re saying something important. Jon said that he finally found a cure for restless leg syndrome, so I hope that’s working out for him. 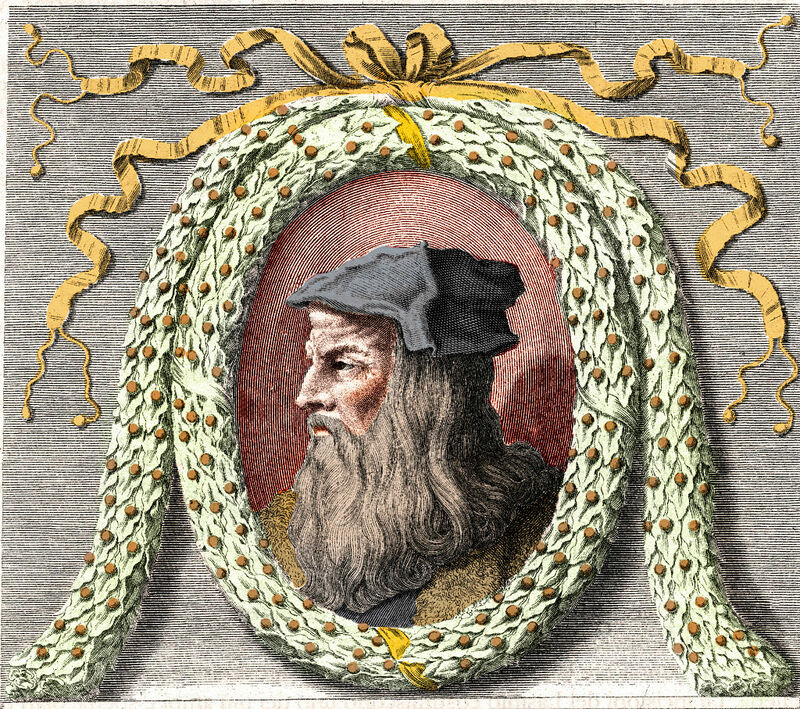 Interestingly, it has been reported that Leonardo da Vinci never actually slept through the night. The man would take power naps for 15 minutes every 4 hours. We’re not sure why he slept this way, but research suggests that it’s possible for a human to operate like this and function normally. Although, research also shows that da Vinci wouldn’t be able to maintain this sleep schedule for any more than two months. 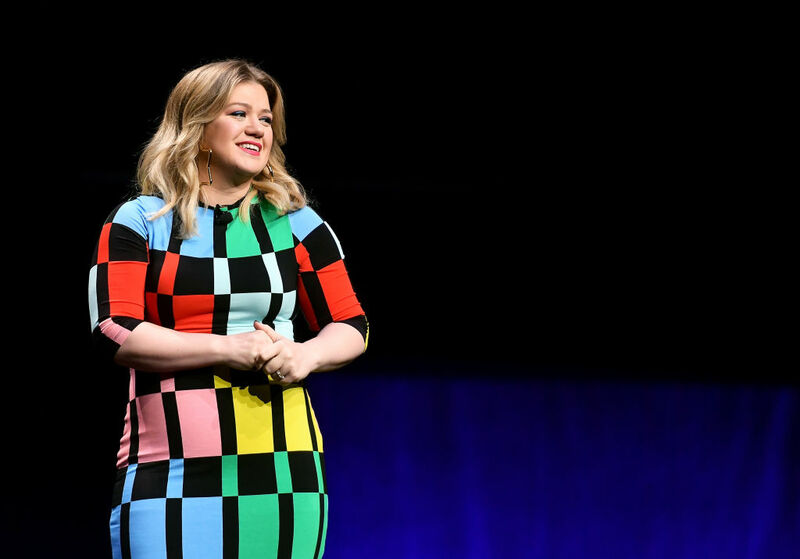 Kelly Clarkson told Self magazine that she writes most of her songs right before bed as she’s trying to fall asleep. When she gets an idea in her head, she has to immediately write it down. She can’t wait until morning. Kelly said, “That’s why I have a hard time sleeping. A lot of those times are at night,” meaning that she gets the best song ideas when she’s already in bed. In 2006, rapper Eminem told Complex Magazine about his sleeping problems. 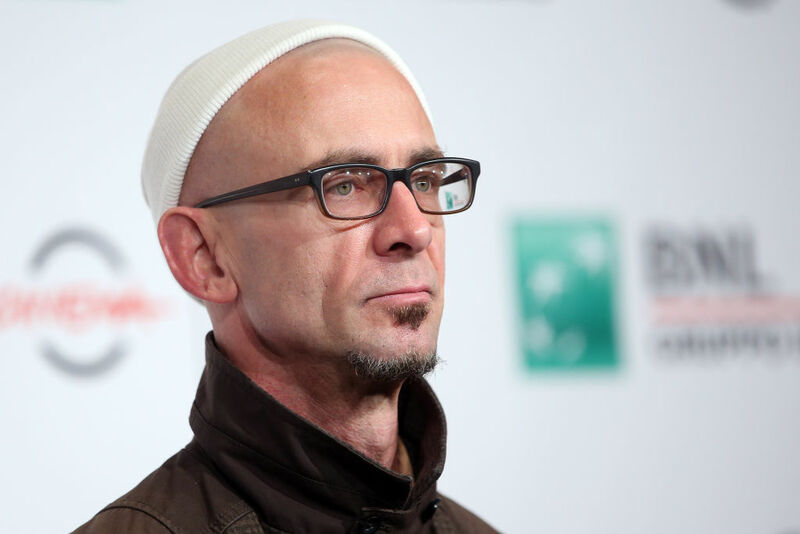 He told the publication that while he was on tour, he had trouble sleeping when he didn’t have sleeping pills on hand. He became increasingly dependent on sleeping pills until it became a serious problem. “It drove me insane,” he told Complex. 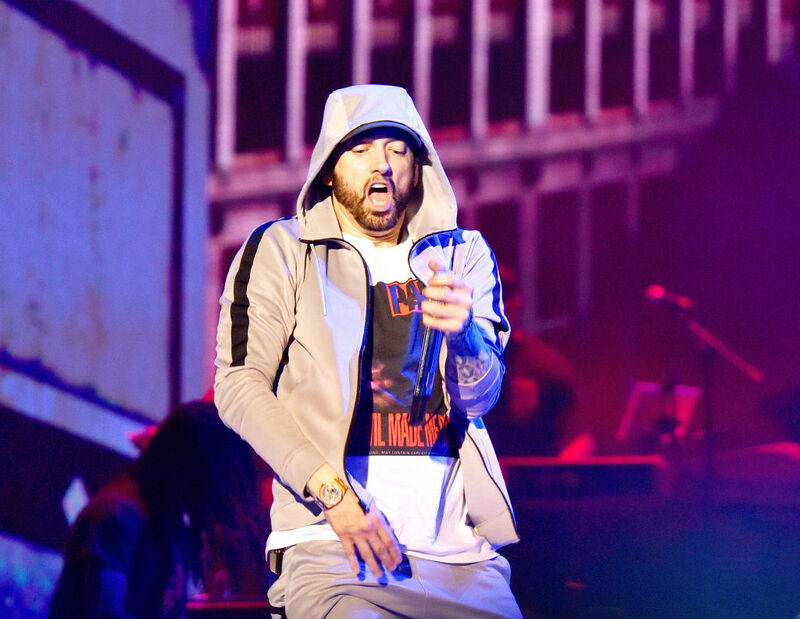 “I just medicated myself to death.” Eventually, Eminem ended up going to rehab to get help with this problem. Apparently, American inventor Thomas Edison only slept four or five hours per night. He thought sleep was a waste of time that kept him away from his work. He did take frequent power naps, though. Nobody can live on that little sleep. 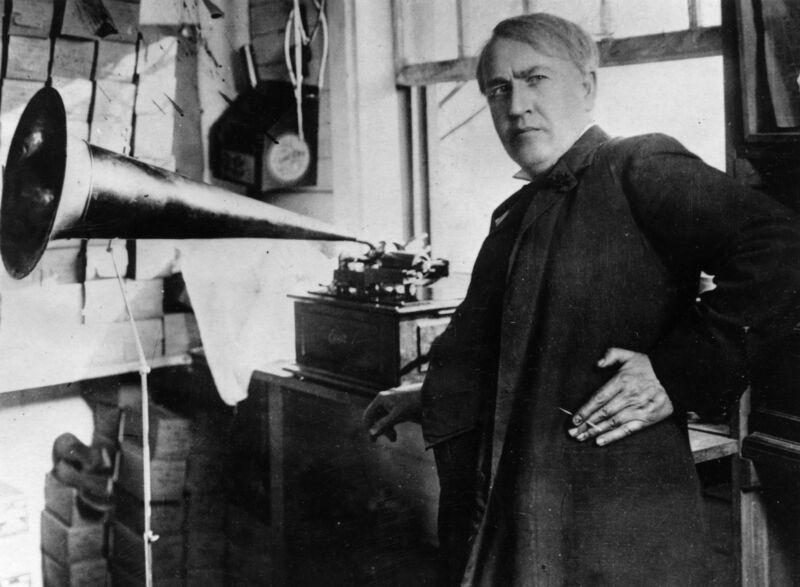 It’s possible that Edison had insomnia and the only way he could get the sleep his body needed was to supplement his sleep with naps during the day. 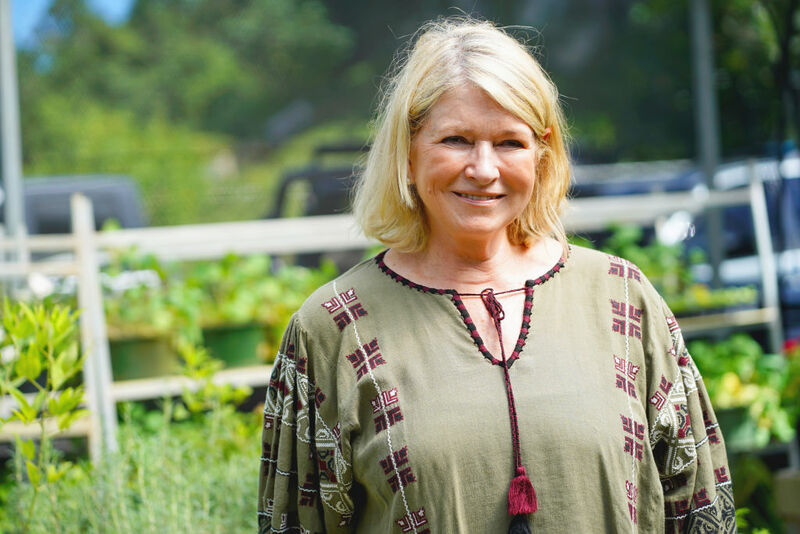 Martha Stewart is an early to rise, late to bed kind of gal. Apparently, like Edison, she only sleeps four to five hours a night. Stewart thinks that there’s not enough time in the day for her to accomplish everything she wants to accomplish. Don’t be like Martha though, at least, not in this way. Getting that little sleep can be hazardous to your health. It can put you at risk for some serious heart problems. 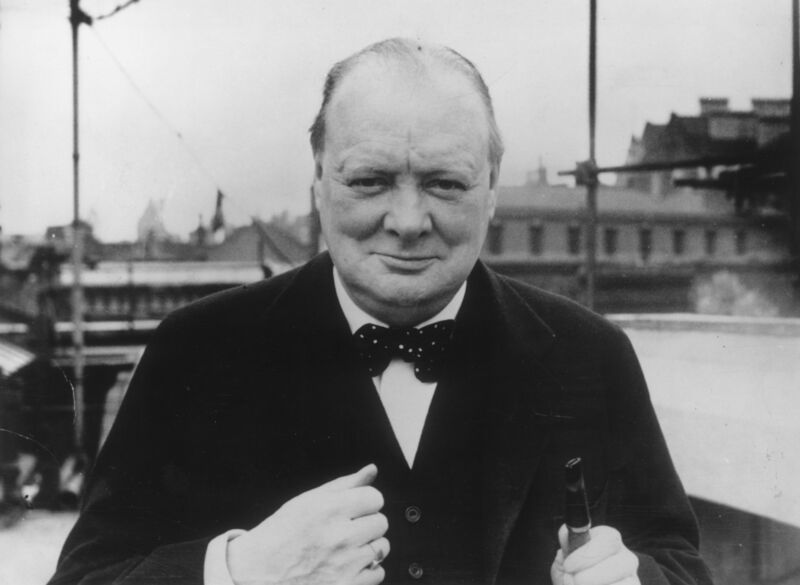 Apparently, other politicians have also employed Churchill’s sleep schedule. I guess if napping works for you, then it’s worth doing. 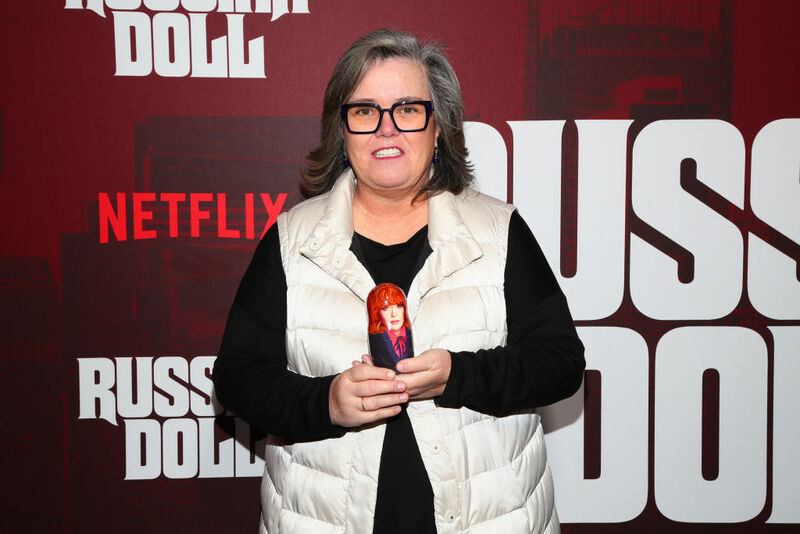 Rosie O’Donnell suffers from sleep apnea. She went to the doctor to get a diagnosis after years of incredibly loud snoring. O’Donnell suspected that she might have sleep apnea, but she was embarrassed to see a doctor about it because of the link between sleep apnea and being overweight. Let this be a lesson to you all, never let embarrassment keep you from bettering your health. I promise, doctors have seen worse. 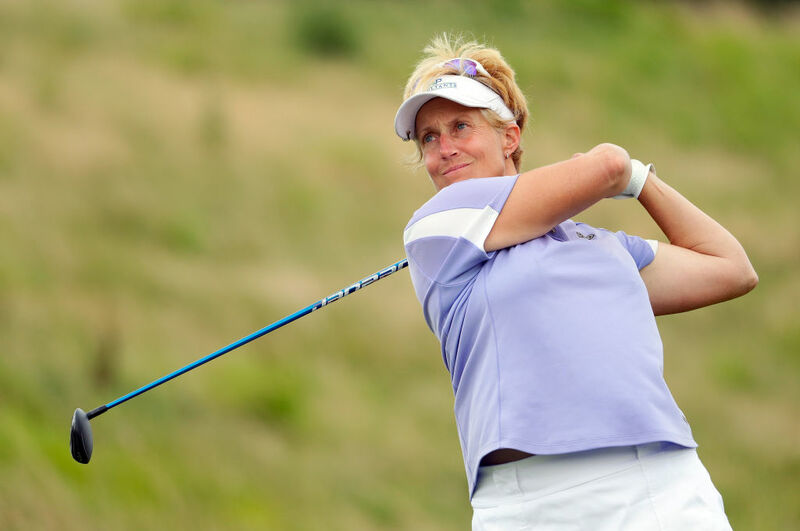 Pro-golfer Nicole Jeray suffers from narcolepsy. You’d think someone who suffers from this sleep disorder wouldn’t be able to function on the golf course, but Nicole doesn’t let it hold her back. She takes various medications to treat her symptoms and she eats a very healthy diet to keep her disorder from flaring up. Nicole worked with the Narcolepsy Network to promote awareness of the disorder. Not that many people know the details of this condition. Sleep is super important for new moms. Not getting enough sleep could lead to bouts of postpartum depression. I think Brad gets a little bit more sleep now that his kids are older and that he shares custody with Angelina. 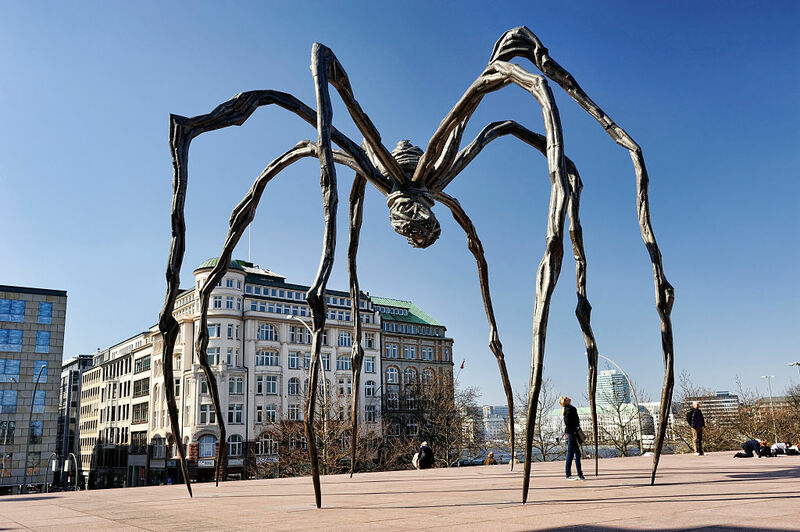 French artist Louise Bourgeois suffered from insomnia. Louise died in 2010 when she was 98 years old, but she had been suffering from insomnia since 1939. While Louise was awake at night, she would get a lot of work done and create new, innovate art. She also created The Insomnia Drawings by recording all of the thoughts and images that came to her mind while she was dealing with the disorder in the mid-nineties. 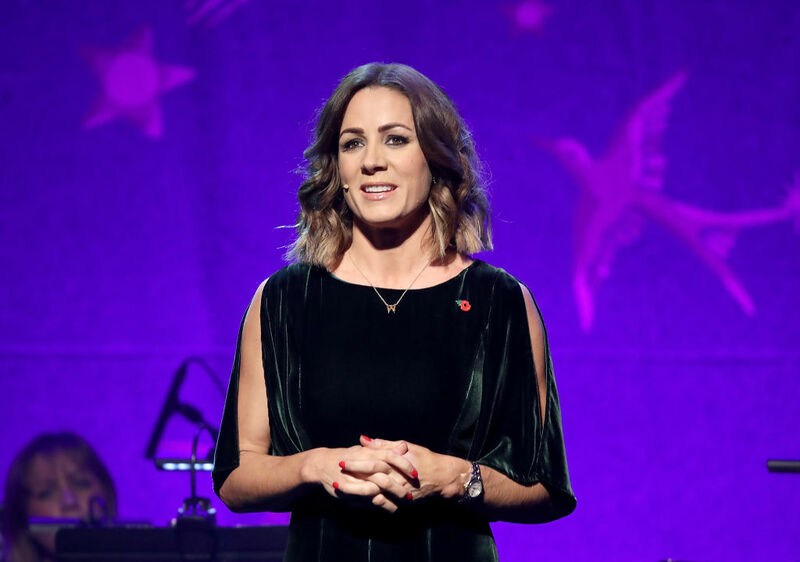 British TV host Natalie Pinkham told the Daily Mail newspaper that she’s been dealing with a sleepwalking disorder for as long as she can remember. Natalie doesn’t just walk in her sleep, she also performs some pretty strange actions. She thinks that she must be acting out her dreams. One time she was found in a hotel lobby, using her hairbrush as a microphone to conduct an imaginary interview. We all know that Micheal Jackson had difficulty sleeping. He became addicted to sleep aids like sleeping pills, sedatives, and propofol, which is actually a drug that’s used to keep people unconscious during surgeries. 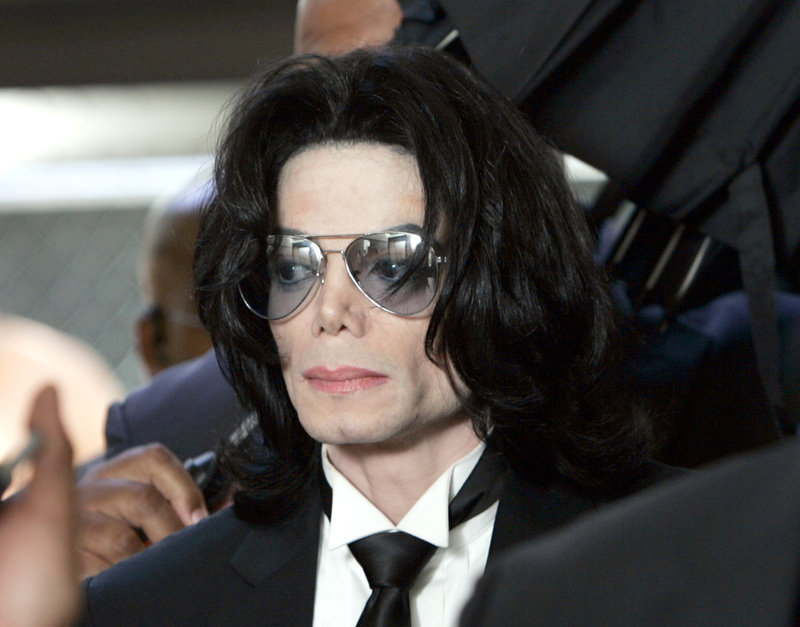 Michael Jackson eventually died from an overdose of prescribed medications. His story should be a warning to us all. Never take more drugs than you can handle, and always take medication under the supervision of a qualified doctor. Read on to learn about another celebrity who tragically died from taking too many prescription meds. 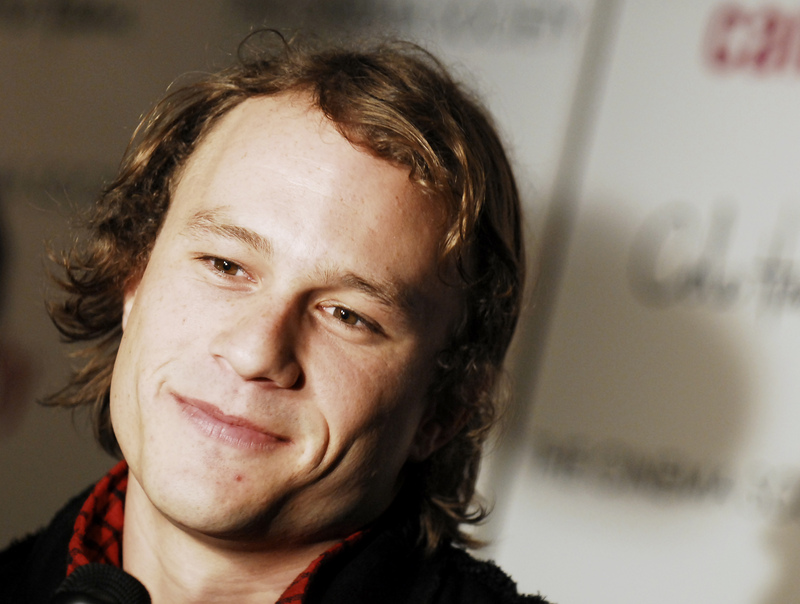 Australian actor Heath Ledger died in 2008 due to an overdose of prescription medications, including sleeping pills. The inability to sleep can make people desperate, and Ledger may have taken all of those drugs out of desperation. The year before he died, Ledger told The New York Times that he sometimes slept for only two hours a night, especially when he was under a lot of stress due to work. 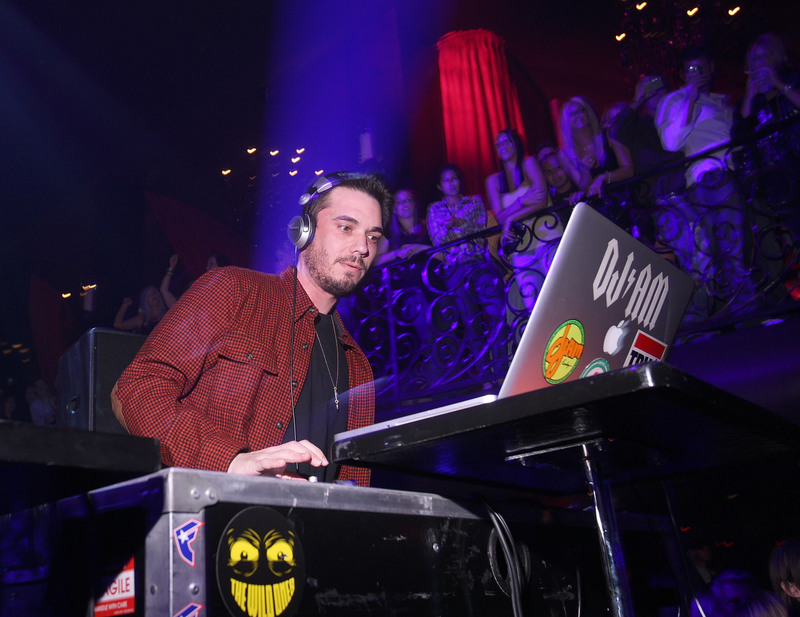 DJ A.M.’s real name was Adam Goldstein. He died of an apparent drug overdose in 2009. He was having trouble sleeping after surviving a plane crash. Doctors diagnosed him with severe PTSD. 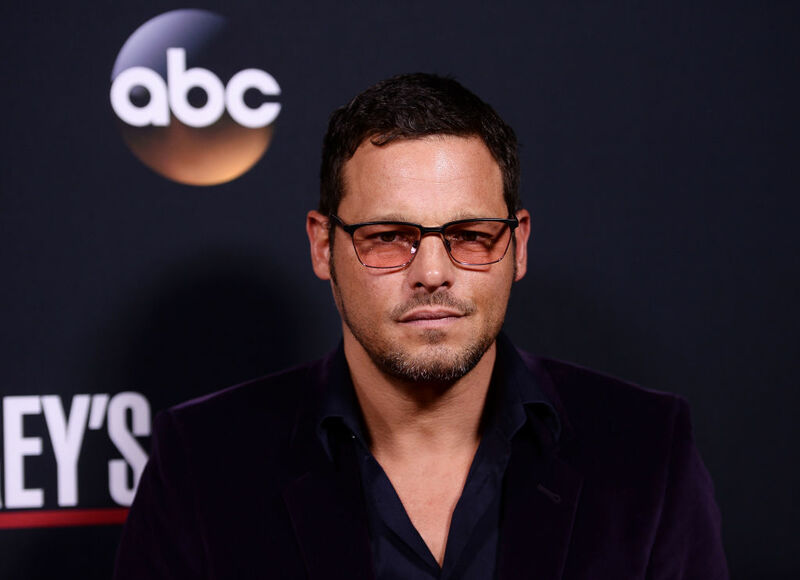 Goldstein was a recovering drug addict, and once he started taking prescription medication, he started craving harder drugs. Insomnia is a common symptom of PTSD. Sleeping pills aren’t always the best solution. If you’re struggling with insomnia, talk to a psychiatrist who specializes in sleep science. 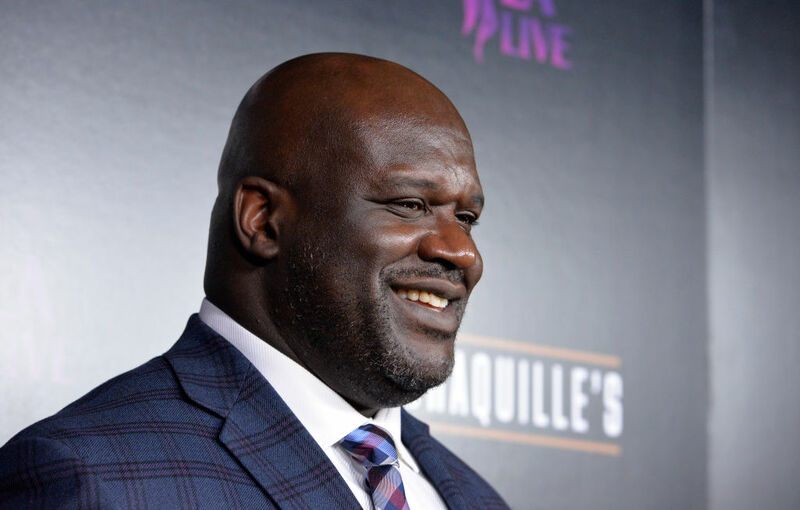 Shaquille O’Neal suffers from sleep apnea, which is one of the most well-studied sleep disorders. If left untreated, sleep apnea can increase your risk of developing high blood pressure. It causes people to wake up in the middle of the night gasping for air. Shaquille uses a continuous positive airway pressure (CPAP) machine to help keep his breathing regulated at night. Now that he has the machine, he can sleep soundly. Usually, people who are sleepwalkers have other sleep disorders too. Sleepwalking can be a side effect of certain medications. Jennifer’s takes medication to help her with her sleepwalking disorder so that she can get a good night’s sleep and show up to set the next morning refreshed and ready to work. 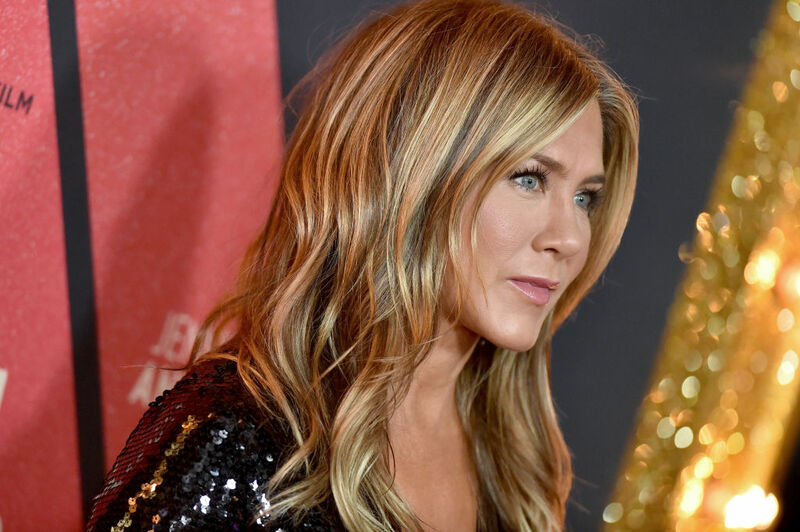 Jen always looks well rested. 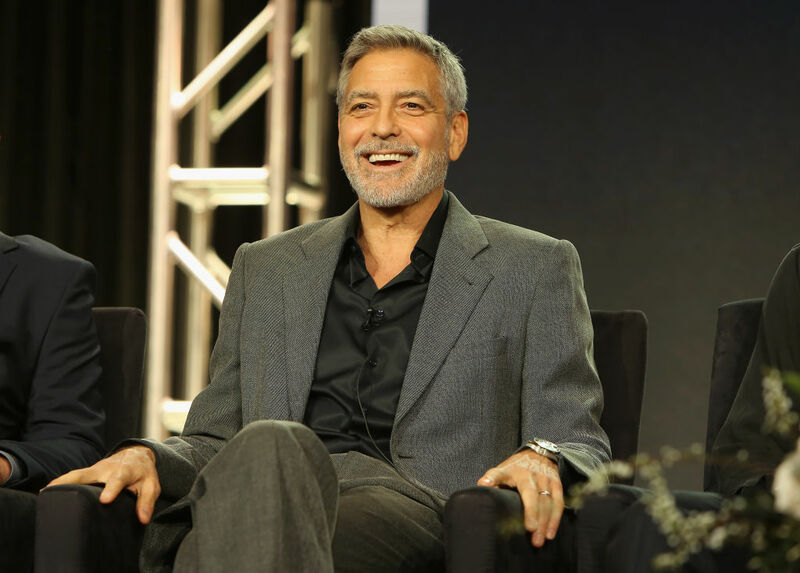 In an interview with The Hollywood Reporter, George Clooney revealed that he often has a “tough time getting to sleep.” He also revealed that he would wake up as many as five times per night. Now that George is a parent, he and Amal are even more sleep deprived. In 2017, Clooney said that he had resolved his earlier issues with insomnia, but now his twins waking him up way more than five times per night. It turns out that Palahniuk’s insomnia is the reason we have Fight Club.